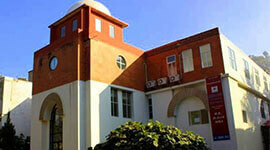 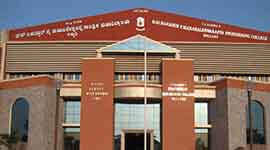 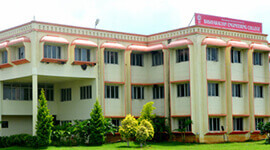 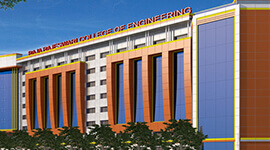 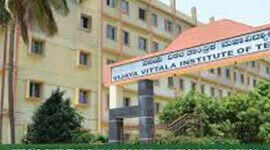 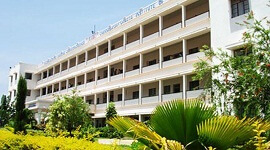 Lingaraj Appa Engineering College offers M.E./M. 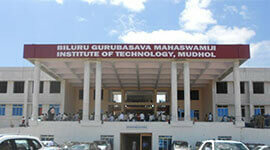 Tech in M. Tech in Electronics and Communication Engineering with 18 intake seats. 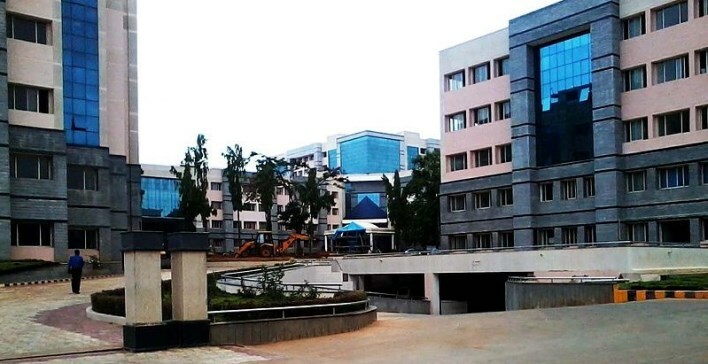 Teaching faculty have good expertise in VLSI design and wireless communication along with embedded systems, digital electronics, power electronics, systems and signal processing, digital communication, and image processing. 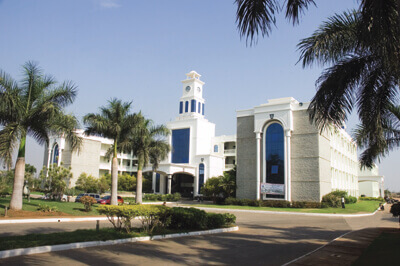 This postgraduate program is structured to provide expertise in equipment and voice communication devices technologies along with multimedia and data information. 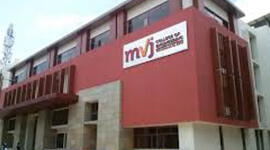 At the end of this course, opportunities are in manufacturing and service organization industries like broadcasting and data communication, research and development, consulting, and system support.